Ever heard of the FITT principle? It stands for Frequency, Intensity, Time and Type of Exercise. The FITT principle can apply to any type of resistance training including aerobic strength, speed or overall strength. The FITT principle is primarily suited for beginners as it talks about exactly what is needed to get started. Following the FITT principle is considered to be a great method of monitoring your exercise program. Frequency refers to how often you exercise, intensity refers to how intense you make your workout regime, time refers to the duration of your workout, and type of exercise is the variety of workouts you include in your regime. Following the FITT principle can ensure your training is reasonably effective. The ideal recommendation is to exercise for around five to six times in a week, of moderate to high intensity, for anywhere between 15 to 40 minutes and involve different kinds of workouts in your routine. To build up a routine of exercise, first clarify your mind about why you are taking up exercising. Regardless of any specificities, exercise is important for one and all. From children to adults, it is imperative to exercise regularly and maintain a physically active lifestyle. The number of times (frequency) you exercise will depend on your fitness level, how much time you have to spare for exercising and the goals you have set for yourself. If you are looking for quick weight loss, more number of workouts are required. If you want to improve your fitness levels, a slow and gradual progress is recommended, and so on. Intensity is the most important aspect of exercising, along with performing exercise with the right technique. Intensity is also the most difficult factor to monitor, especially for beginners. The first few days when you still have to work on building your stamina, go through muscle cramps and endless tiredness, maintaining the intensity of exercising is most challenging to achieve. Intensity can only be maintained by taking it slow and steady, and adapting yourself to the workouts. Once you get some hold on performing moderate intensity, you can monitor it by checking your heart rate. Wear a wrist watch while exercising and feel your heartbeat by placing your hand over your heart or feel the pulse in your neck or wrist. Count the number of beats in 15 seconds and then multiply it by 4. The number is your heart rate in beats every minute. No matter how difficult it is, you have to take out the time for exercising. And the notion that only long duration workouts are effective for weight loss or fat loss, isn't true. You can blend long duration medium intensity workout and short duration high intensity workouts. Just make sure that you are performing exercise with the right technique, especially when you are doing short duration workout. As mentioned above, anywhere between 15 minutes to one hour of exercise is important on a regular basis. For a healthy heart, high blood pressure, normal cholesterol levels and overall health, 90 minutes of high intensity exercise and 150 minutes of medium intensity exercise in a week is important. The kind of exercise that you do is also going to impact the results you get. The kind of exercise that you do will depend on your purpose as well. 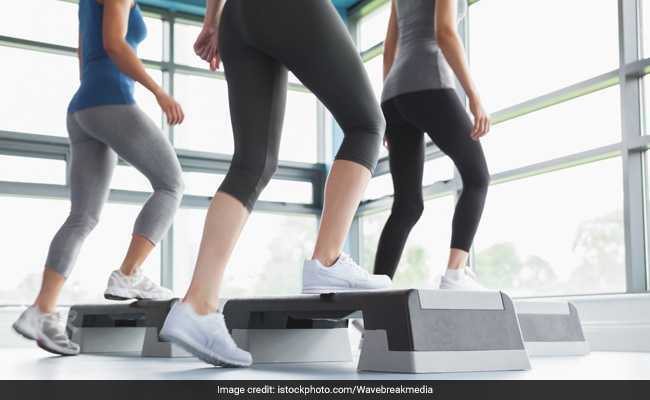 If you want to work on your cardiorespiratory fitness, exercise like jogging, running, brisk walking, cycling, zumba, aerobics and stair climbing can help. 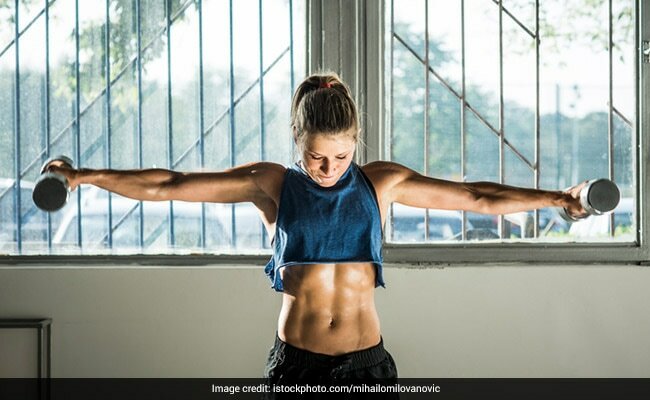 For improving your muscle strength, you need to do weight lifting, exercise with machine weights and body weight exercises like chin-ups, dips, pull-ups, push-ups, planks, etc.